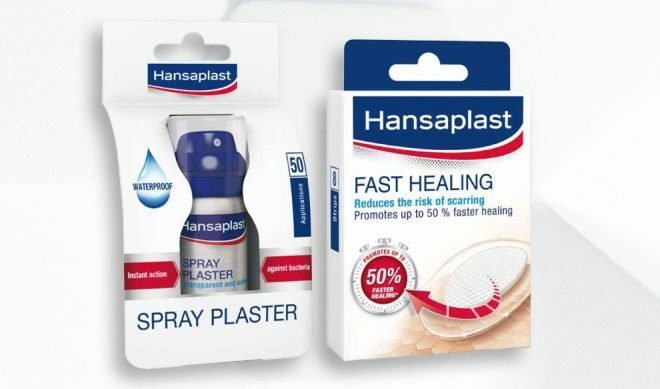 Hansaplast has launched two types of plasters in addition to their band-aid variant – Hansaplast Fast Healing Plaster and the Hansaplast Spray Plaster. 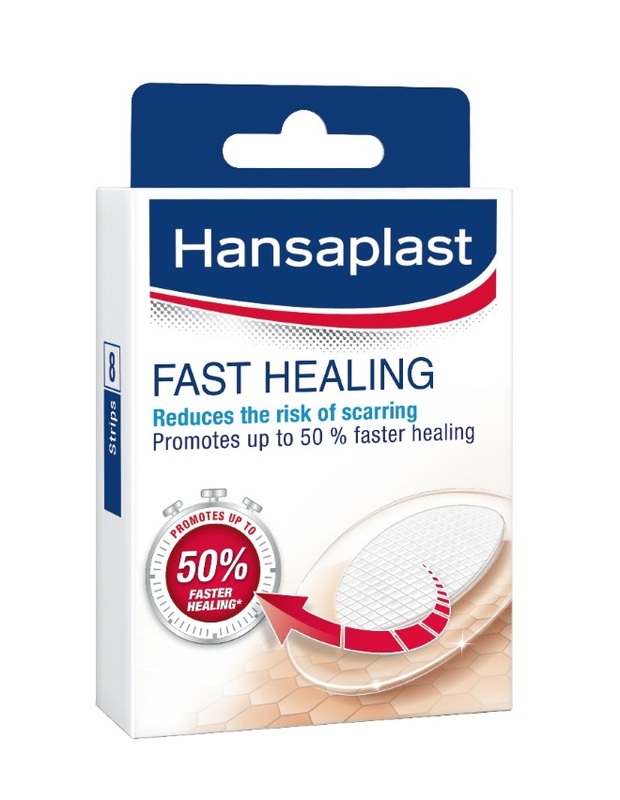 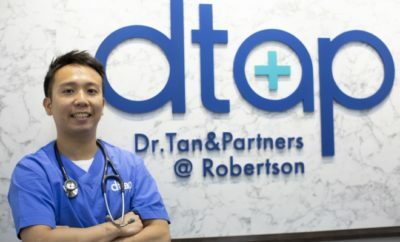 The plaster has a Polyurethane Technology that creates a moist wound healing environment for optimal healing conditions and to enhance the process of wound closure. 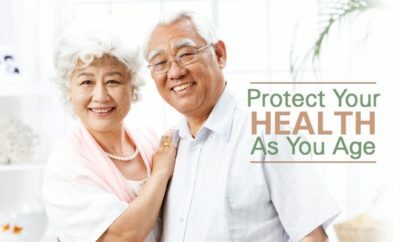 The new Spray Plaster provides invisible wound protection and convenience, and fights off bacteria instantly with three times more protection. 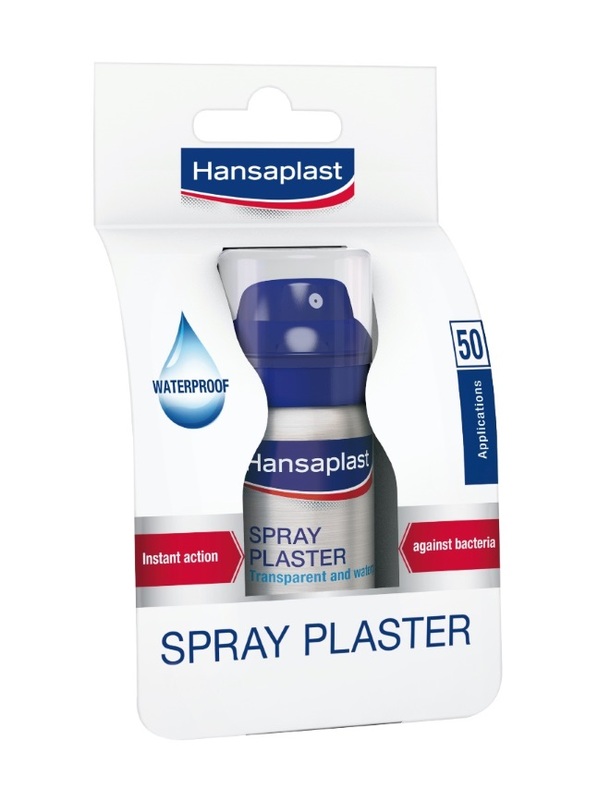 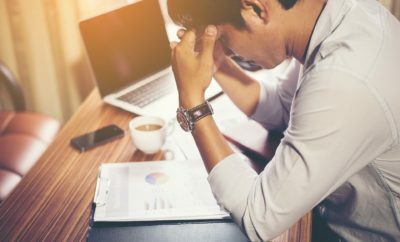 With the spray format, it can treat even those hard-to-reach places which may be difficult to apply band-aids, such as the elbows.